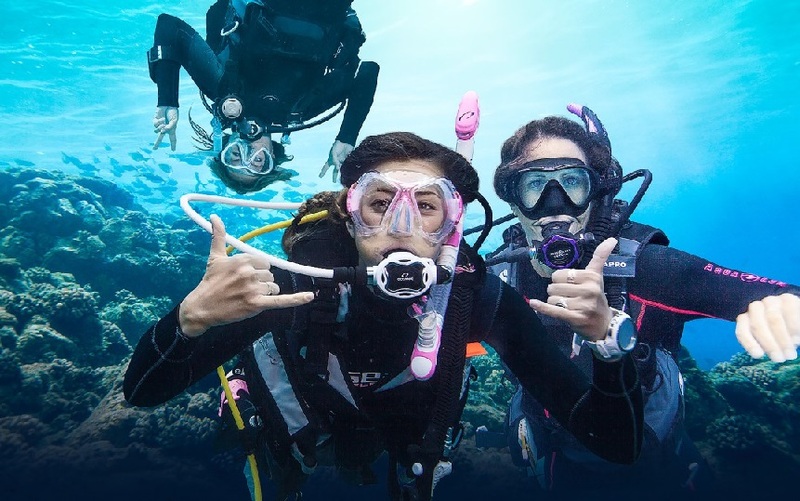 Always wanted to try scuba diving but never had the chance? If you want to experience for the first time the feeling of breathing underwater then this may be your chance. 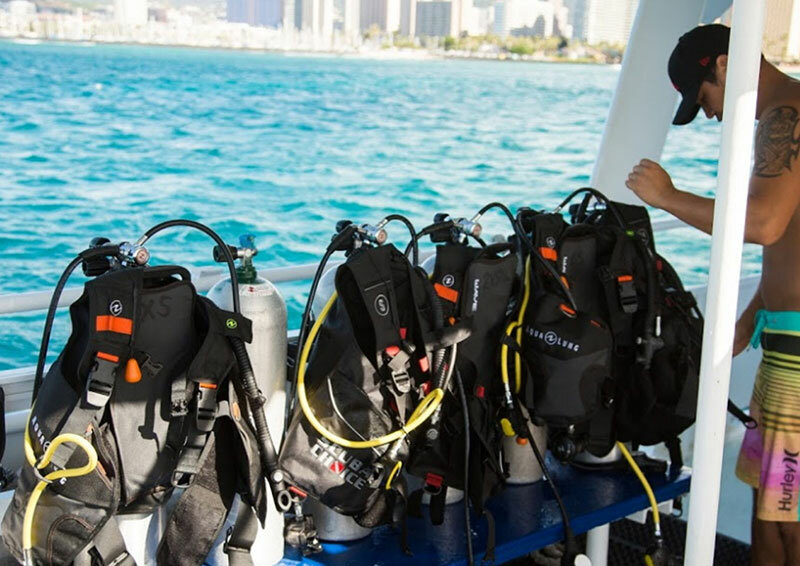 The beginner Scuba Diving session starts with an full explanation of the equipment will use, the most important safety rules and some basic scuba diving underwater skills. 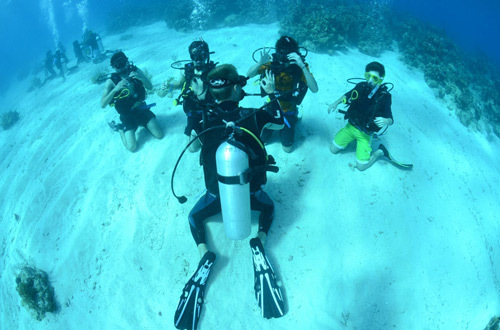 From here the fun begins with an hour to experience your first scuba diving session. At least 2 people are required for this activity to take place (however don’t hesitate to write us on our contact form if you want to book a single spot). Participants must have basic swimming skills and be able to float. Full equipment, insurance, instructor, transportation to the diving spot in Javea or Calpe and return. Practicing basic Scuba Diving underwater skills.